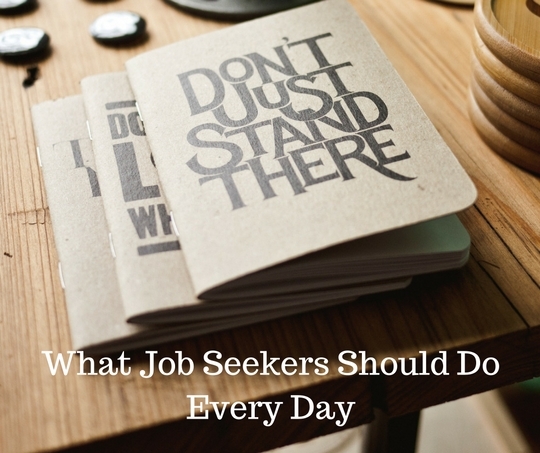 Job Search Monday: This is the One Thing You Should Do Every Day | Challenger, Gray & Christmas, Inc. The importance of expanding your network during a job search cannot be overstated. Uploading a resume and cover letter online and filling out online applications are only part of the puzzle, a very passive approach. Follow up on any phone calls with your network and make appointments to pick the brains of those in your field. While you can connect online or via the phone, the goal is meet face-to-face. The chances that someone knows someone else who is hiring are very high, and it's the number one way to land a new position. In our next job search Monday posts, we'll explore how to deal with feeling rejected and remaining positive. We'll also discuss the importance of keywords in applicant tracking systems and on social media.